Visit Alexandria, the second largest city in Egypt, it is known as "The Pearl of the Mediterranean and its famed Libarary, the well preserved Roman Amphitheatre, Roman Catacombs, Quayet-Bey Fortress and Pombey’s Pillar. 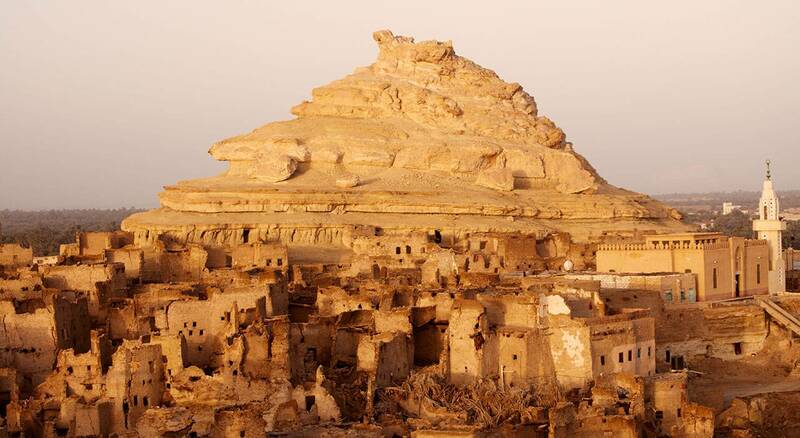 Then explore one of the oldest & the most fascinating oases in Egypt - Siwa Oasis, which is considered one of the virgin lands in the world. Departure from your location in Cairo or Giza by air-conditioned vehicle to the Mediterranean coast and the port city of Alexandria. Founded by Alexander the Great in 331 BC, Alexandria was the capital of Greco-Roman Egypt and a centre for learning in the ancient world. Its legendary Lighthouse was one of the Seven Wonders of the World and the city was also the setting for the fiery relationship between Cleopatra and Mark Anthony. As you explore this vibrant city with your guide you will discover some of Alexandria's most famous sights including Pompey's Pillar, an 82-foot tall column carved from red Aswan granite and erected in honour of Emperor Diocletian. View the ancient Roman amphitheatre which dates from the Second Century Enjoy lunch at your own leisure on the Corniche overlooking the Mediterranean head to the Catacombs of Kom-el-Shouqafa. Arguably the highlight of any visit to Alexandria, this warren of tombs, chambers and hallways occupies the largest known roman burial site in Egypt. See Alexandria Library Visit the Quitbay citadel from outside and then to your Hotel in Alexandria for check in and overnight. 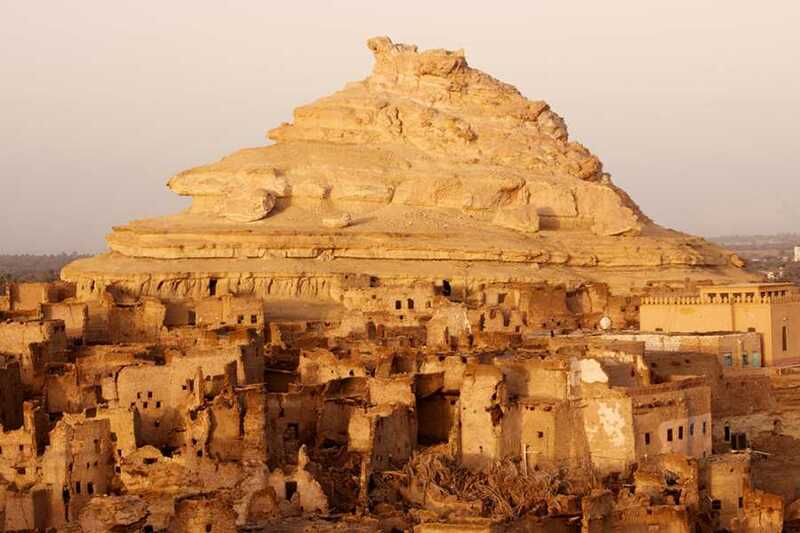 After breakfast check out and drive through the north coast to reach the Matrouh 180 mile west of Alexandria, known for its lagoons and white-sand beaches. Check in at hotel upon arrival and remainder of the day free at leisure. Overnight at hotel. 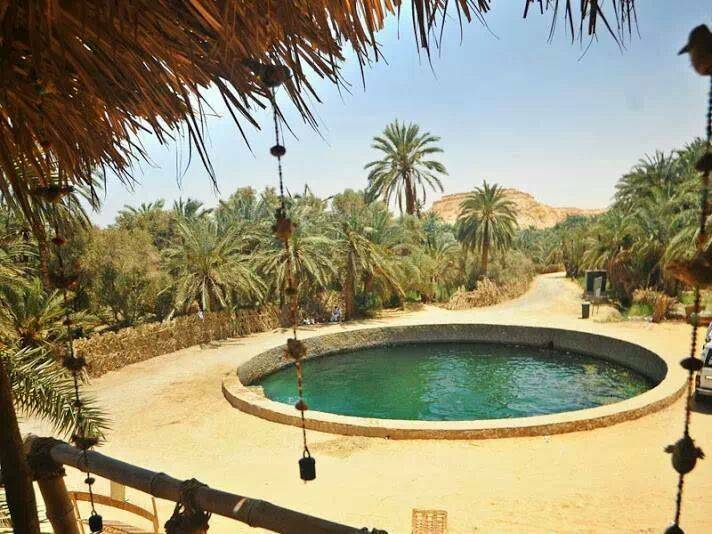 After breakfast drive to Siwa Oasis, it is 305 km south-west of Marsa Matrouh, upon arrival check in at your hotel, and then enjoy a beautiful sunset from Fatnas Island, located on the salt lake of Siwa, surrounded by palm trees and beautiful scenery. 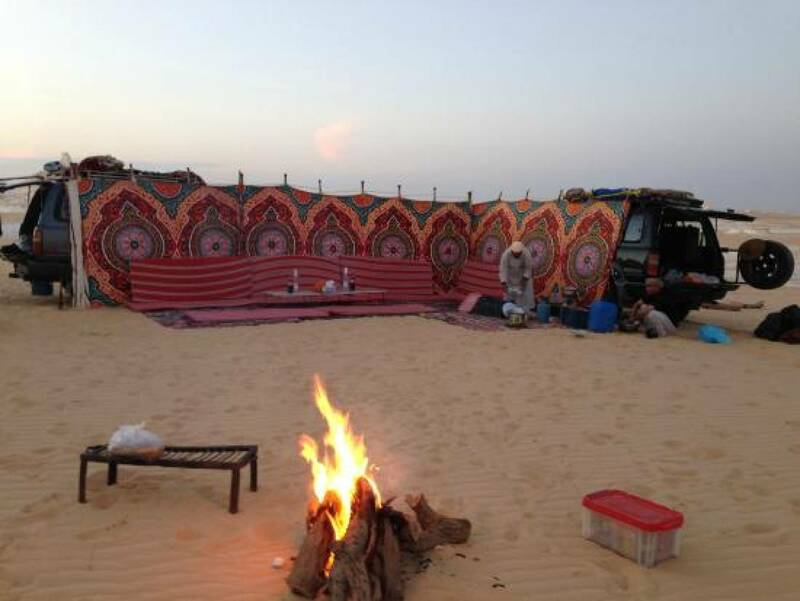 Overnight at hotel in Siwa. Breakfast and start your day by visiting the old city of Shali, proceed to visit Mountain of the Dead, over 700 rock tombs are carved into this limestone hill, then continue your tour to visit the temple of Oracle, built in the 6th century BC, it was dedicated to Amun (occasionally referred to as Zeus or Jupiter Ammon) and was a powerful symbol of the town’s wealth. One of the most revered oracles in the ancient Mediterranean, its power was such that some rulers sought its advice while others sent armies to destroy it, then you can enjoy a bath at Cleopatra’s pool, a stone pool fed by a natural hot spring, where the Egyptian queen herself is said to have swam on her visit to Siwa. 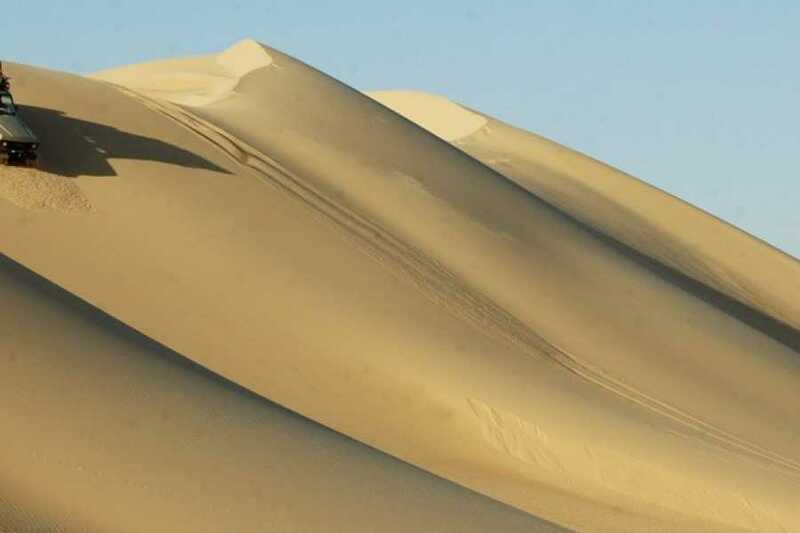 In the afternoon drive by 4x4 jeep to Bir Wahid (Wheel no.01) in the middle of the sand dunes of the great sand sea, watch the sun set and bath in the hot water then drive back to our hotel for Overnight. Breakfast, drive back to your location in Cairo and end of service. 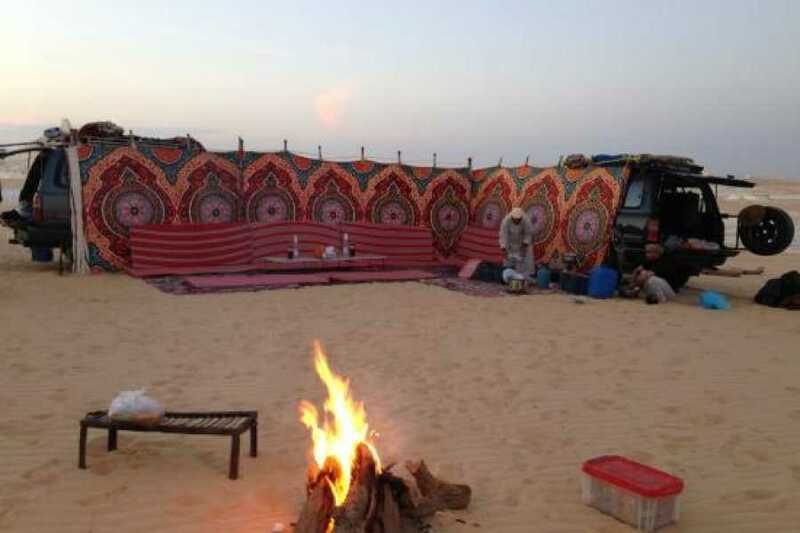 ✓Safari trip by 4x4 Jeep in Siwa oasis to Bir Wahid. ✓All taxes and service charge.